The home for all my finished quilts! Twinkle Twinkle can be found here. Building Blocks can be found here. 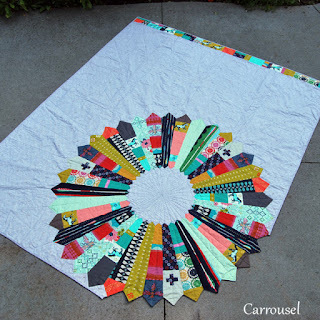 Carrousel can be found here. Hold Fast can be found here. 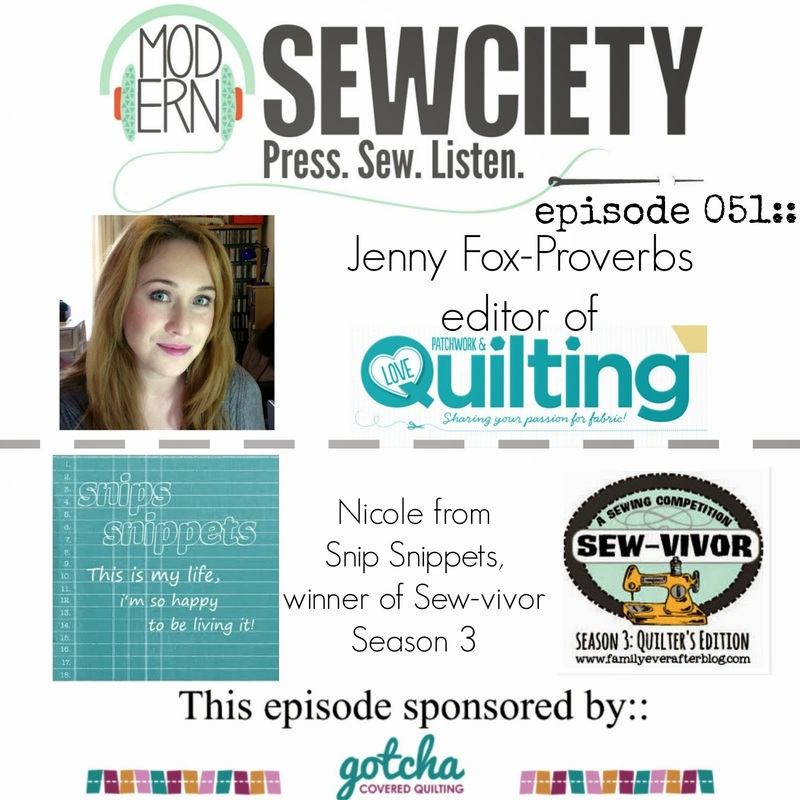 Max's Penny Patch can be found here. 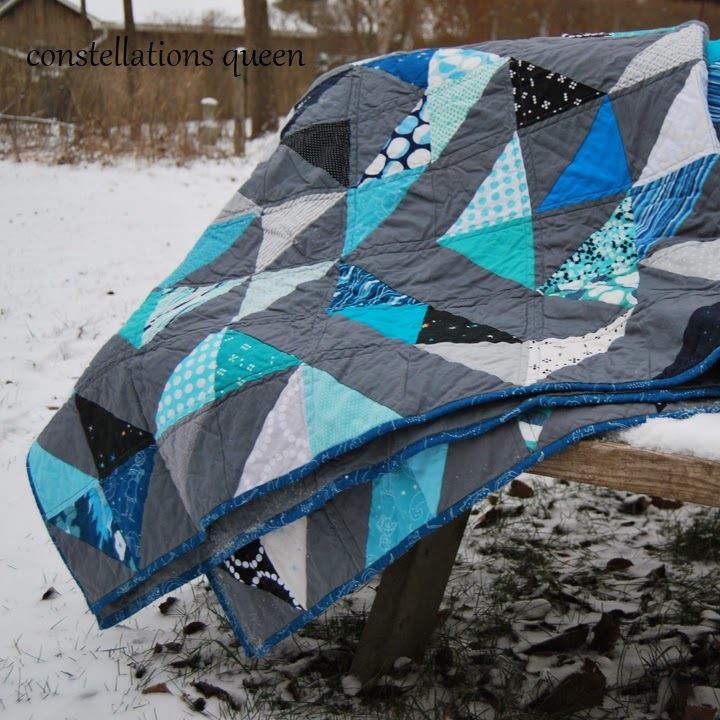 Finished Fusion Stars quilt can be found here. Constellations Queen can be found here! 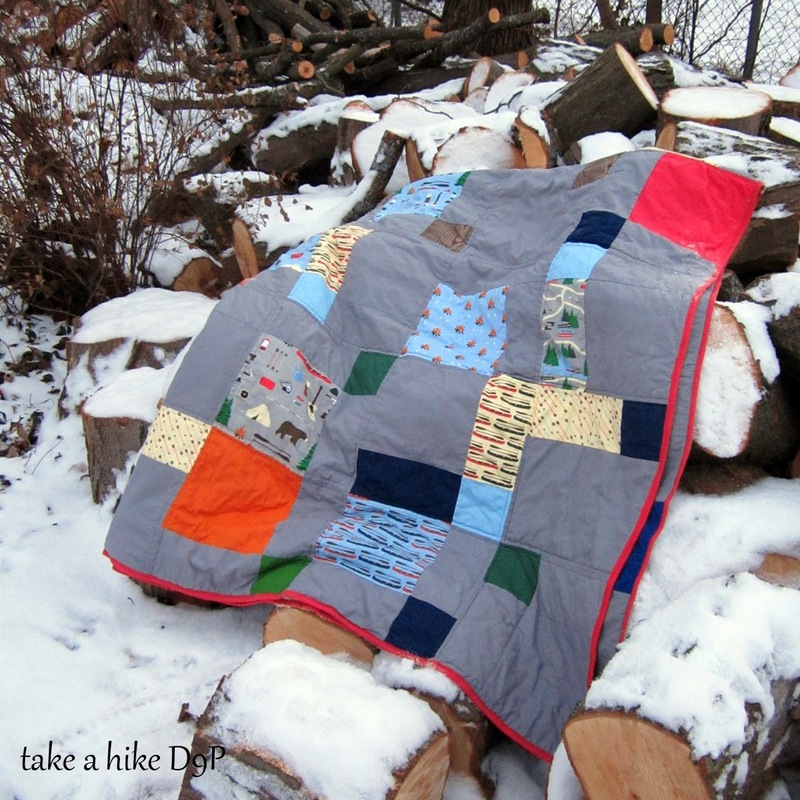 Take a Hike D9P can be found here! My mom's RtT quilt can be found here! Max's Children at Play + quilt can be found here! Sidewalk Blocks can be found here! 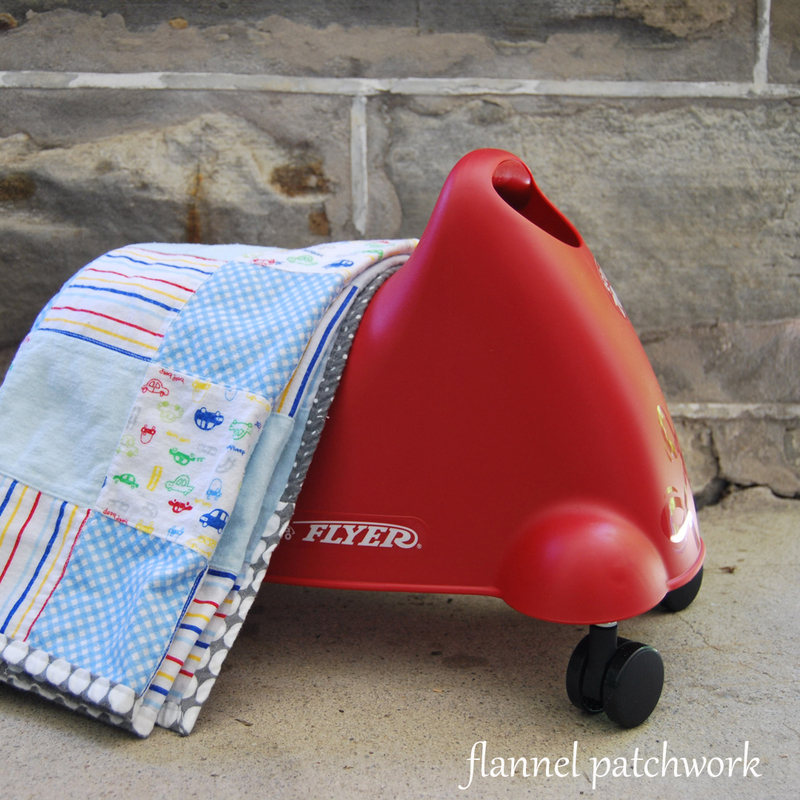 Flannel stroller blanket can be found here! 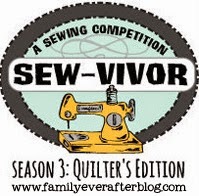 23 RTT can be found here! Picnic Stars can be found here! 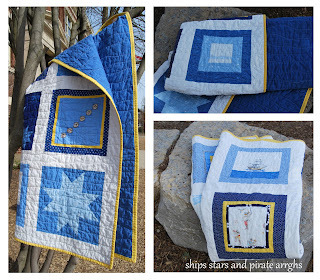 Starry Night can be found here! 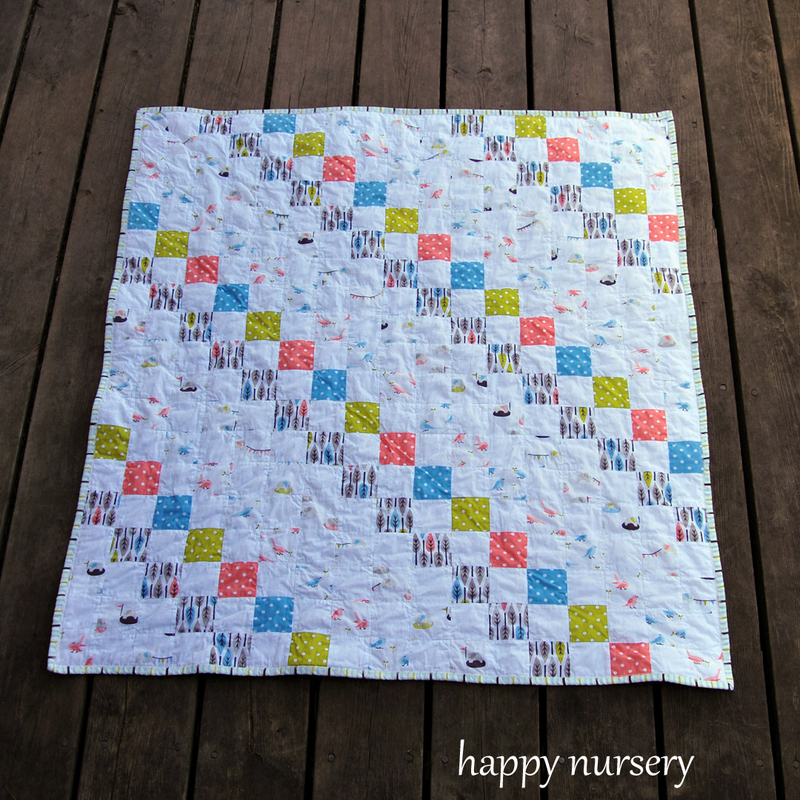 Happy Nursery can be found here! Ships, Stars and Pirate Arrghs can be found here! With the Addition of Monkeys can be found here! 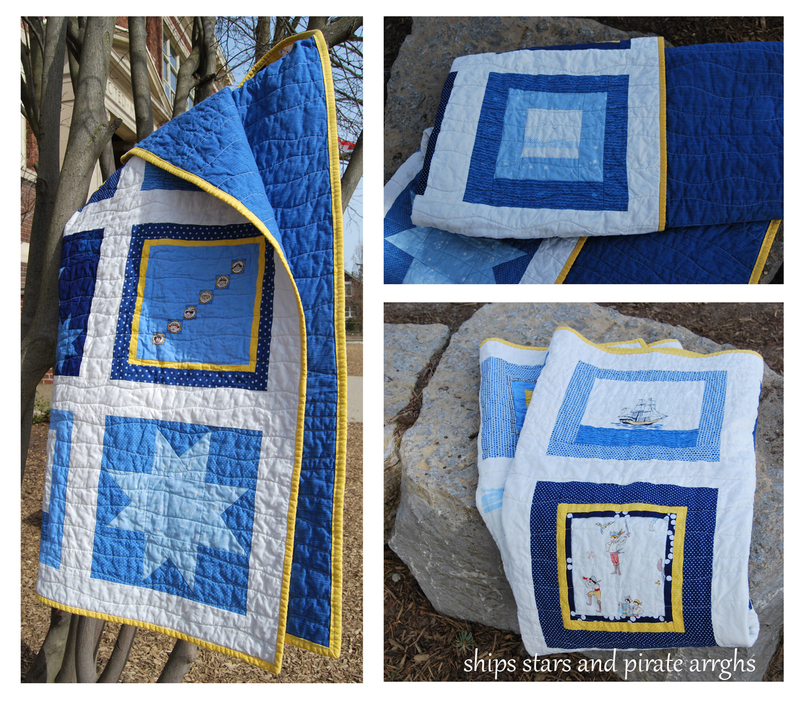 Ships Ahoy can be found here! 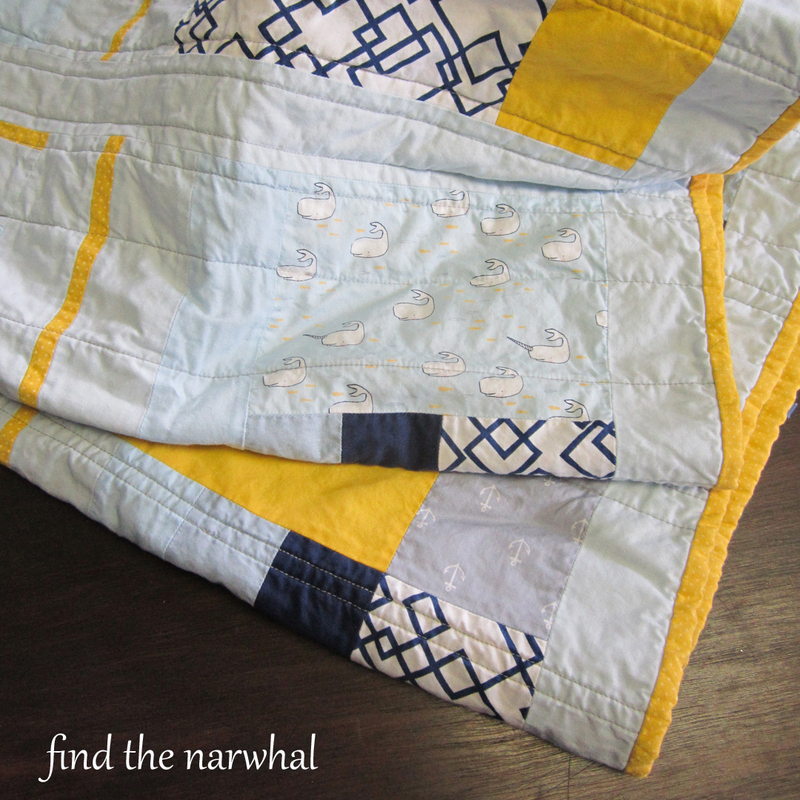 Find the Narwhal can be found here! I personally Kyani Team Genesis and so i uncover this particular load up more affordable as it is a little less expensive; Love both items though! Utilized a lot of nutritional products prior to within my existence which are right up there while using best.